Providing Salon Hair Care, Nails, Pedicure, & Facial Waxing in the Fingerlakes Region of Central New York. Tompkins County, Ithaca, Trumansburg, Dryden, Groton, Cortland, Lansing, Cayuga Heights, Freeville, Danby, Cornell University, and Ithaca College. Schedule a hair / nails makeover with our stylists. Our experienced and highly trained staff are dedicated to our client's satisfaction. 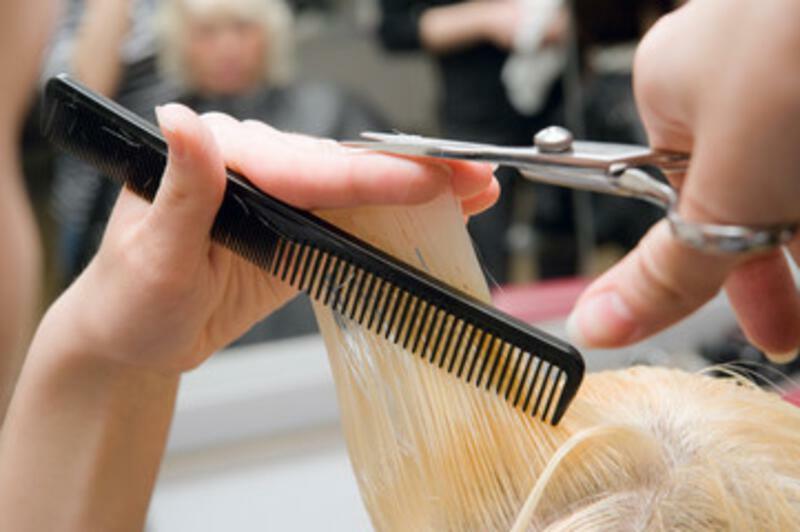 We will walk you through choices of hairstyles and what is best for you. All of our hair stylists listen carefully to understand your needs and vision. We use and sell only the finest in hair care products with brands such as: Lanza, AG, Framesi, organic Surface, and our kids-oriented, Fairytales. Our salon stylists will help you discover just the right color for your mood and lifestyle. We offer the best products and services to insure the health and beauty of your nails. Our trained specialists will inform you of the treatments to give you healthier and stronger nails. We use and sell only the finest in nail care products with brands such as: OPI and Nailtiques. Waxing is the most effective, longest-lasting temporary hair removal technique available. When wax is warm, it enters the follicle, allowing the hair to be pulled out from the root. New hairs do not grow back in the waxed area for three to eight weeks. 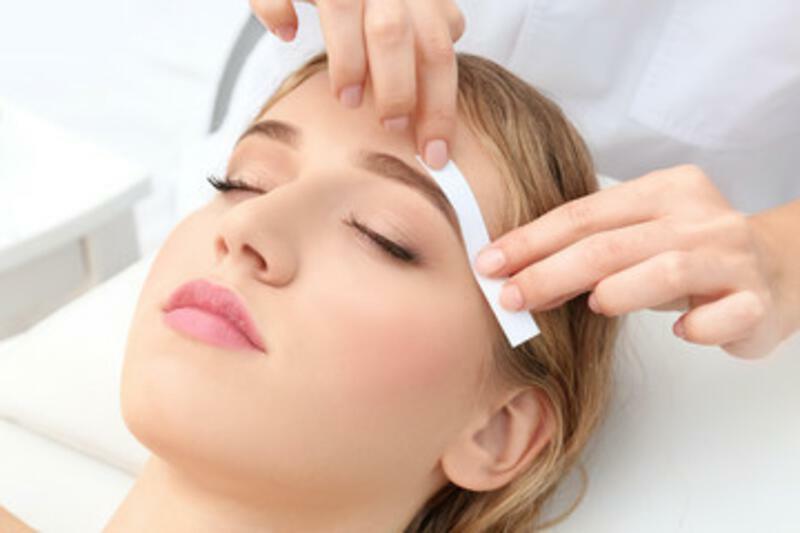 Waxing removes the hair and dead skin cells leaving the skin smooth..